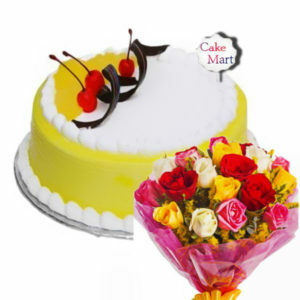 Gift this Dash of Sunshine combo to your loved ones on their special day. 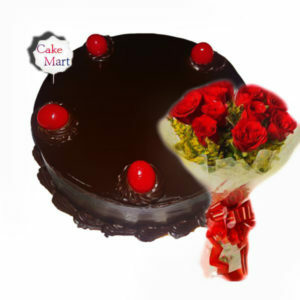 This combo includes a vanilla cake, KitKat and bunch of yellow roses, which makes a perfect gift. 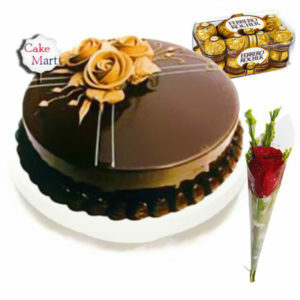 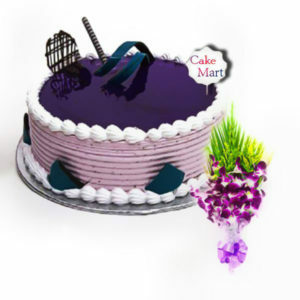 The buttery moist texture cream in the cake goes well with everyone. 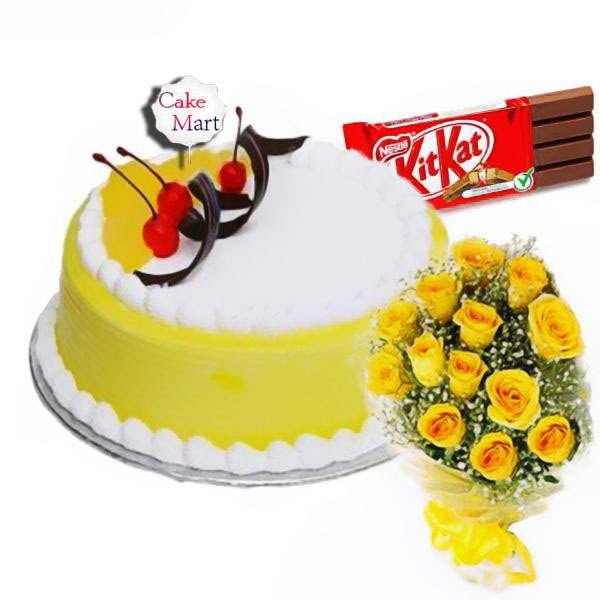 Kitkat chocolate brings the joy of togetherness and a lovable feeling while the soothing yellow flowers bring a sincere smile on the face.